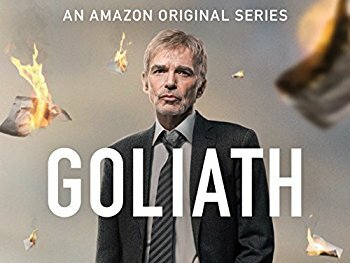 Just in time for the weekend, Amazon has a new series titled Goliath starring Billy Bob Thornton. I'm a fan, so I'm excited. It also stars William Hurt and Maria Bello. 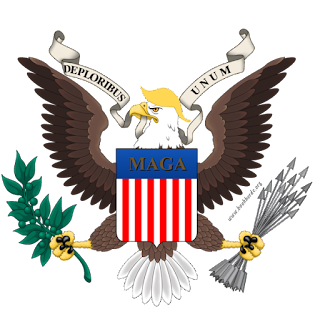 The series is free to Prime members but anyone can watch the first episode for FREE. If you like it then you can get a 30-day free Amazon Prime trial to watch the rest.